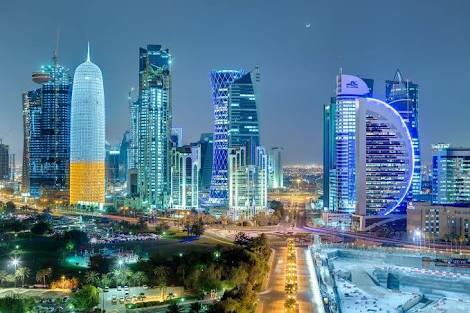 In the coinciding of one year passed for the unjustified blockage on Qatar by some of its neighborhood countries, Qatar's ministry of foreign affairs have prepared a video showing the ways Qatar have used to overcome the siege and the recent development in Doha. This is to help building positive awareness on Qatar and the preparation of the world cup 2022. The video contains every details and reports from international agencies as well UNHRC.